Singapore Property - Capital Controls ~ What If? Wing Tai - Could looming deadlines spur deals around unsold homes? Singapore Property - Can developer stocks rally when home prices are falling? Property Singapore - Surviving The Burn-down Analysis. UOB Kay Hian 2015-08-25: Property Sector - Property Sector - Expanding Public-Housing Electives. OCBC Investment 2015-08-21: Wing Tai Holdings Ltd - Wing Tai Holdings Ltd - Well positioned to ride out down-cycle. 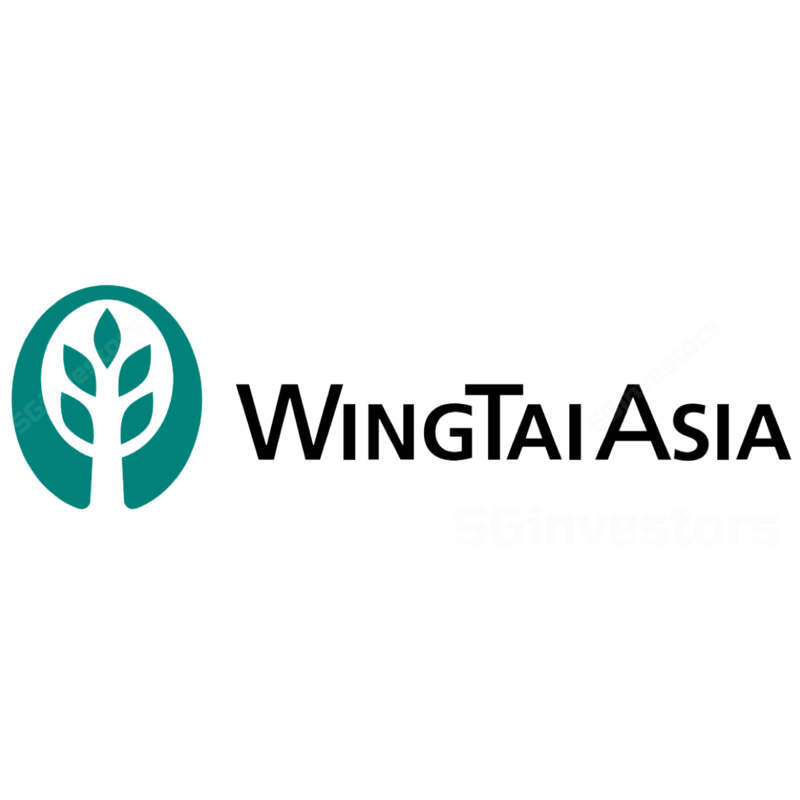 Maybank Kim Eng 2015-08-14: Wing Tai Holdings - Wing Tai Holdings - A Prudent Developer. Maintain BUY. - Wing Tai Holdings Ltd: 4Q15; Dividends lowered to further buttress balance sheet. Maintain HOLD. UOB Kay Hian 2015-08-14: Wing Tai Holdings - Wing Tai Holdings - 2Q15 Results Above Expectations. Maintain BUY. CIMB Securities 2015-08-13: Wing Tai Holdings - Wing Tai Holdings - 4Q15 Results; A long wait. Maintain NEUTRAL. Maybank Kim Eng Research 2015-07-16: Singapore Property - Singapore Property - Soft sales in June, rising inventory.